The Long Island Parrot Society on Long Island, New York is a nonprofit organization dedicated to improving the lives of parrots, psittaciformes. 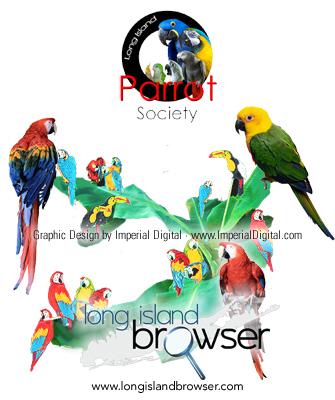 The Long Island Parrot Society on Long Island, New York is a nonprofit organization dedicated to improving the lives of parrots, psittaciformes through education, research, advocacy and service, to help prevent endangerment or extinction, and to create a shelter and adoption center for displaced parrots and other pet birds. We support rescue, rehabilitation and re-homing efforts and have contributed to avian shelters, veterinary research, conservation projects. The Long Island Parrot Society is "for the birds". We are dedicated to responsible bird ownership through education and example. Our members include breeders, pet shop professionals, and parrot fanatics who share their homes with multiple birds, and there are members who are proud to have just one special parrot. Parrots, also known as psittacines birds of the roughly 372 species in 86 genera that make up the order Psittaciformesfound in most tropical and subtropical regions. 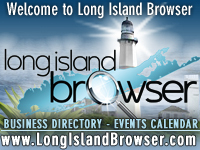 Tags: Long Island Parrot Society, LIPS, Long Island parrots, Long Island parrot rescue, parrots. psittaciformes, exotic birds, psittaciformes, education, research, advocacy, service, prevent endangerment, extinction, Nassau County, Suffolk County, Long Island, New York.